Gator Gal was done at the time my children were at an elementary school, whose mascot was an alligator. 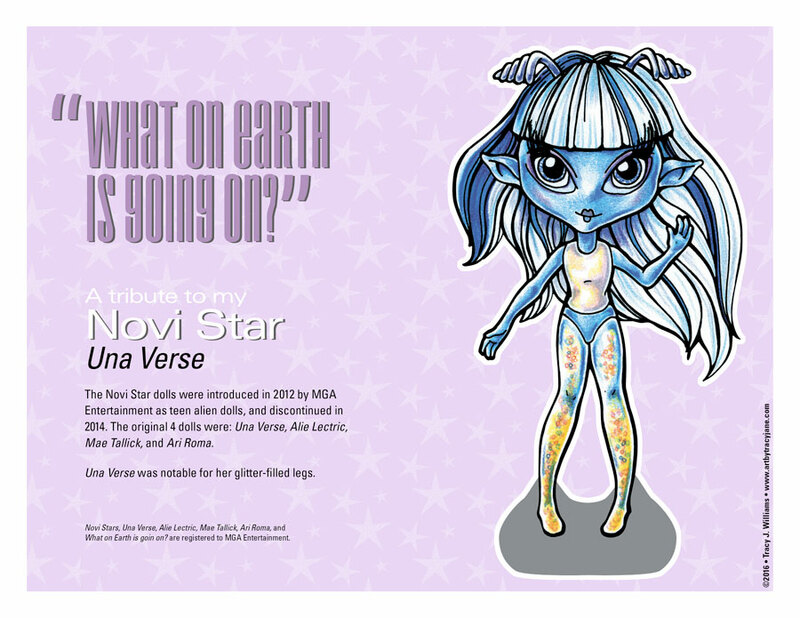 I gave these paper dolls to their teachers. 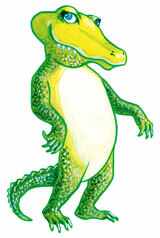 The original Gator Gal set was created with water color and gouache paints. I later added the Christmas Cheer outfit, drawn in Adobe Illustrator. 50’s Formal Fantasy paper doll.